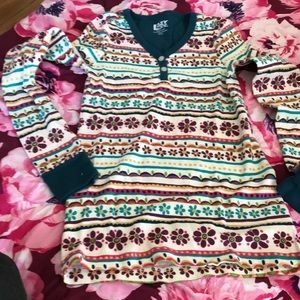 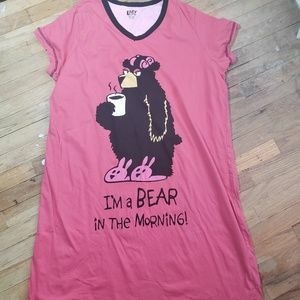 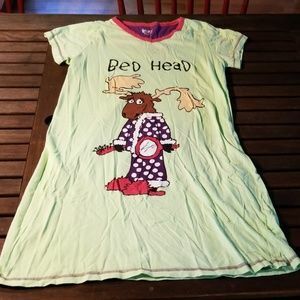 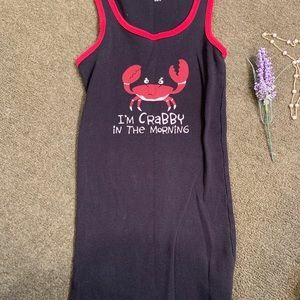 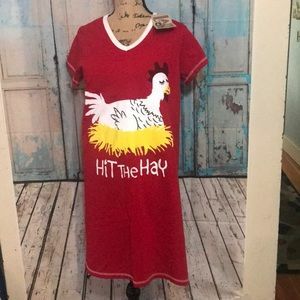 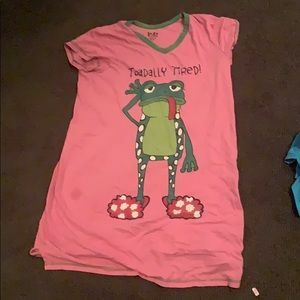 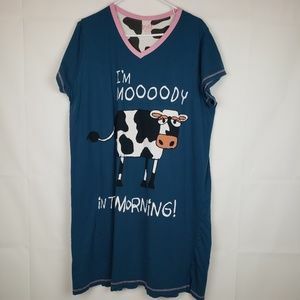 Lazy one night gown, size small, comfy! 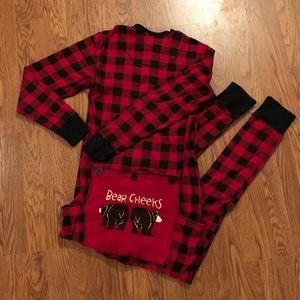 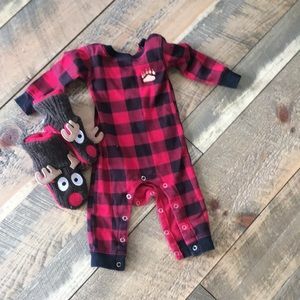 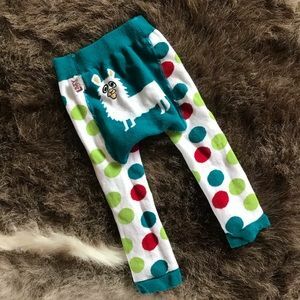 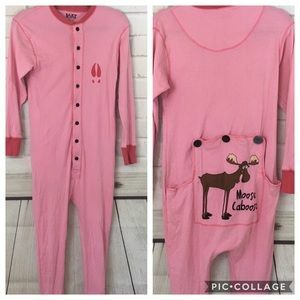 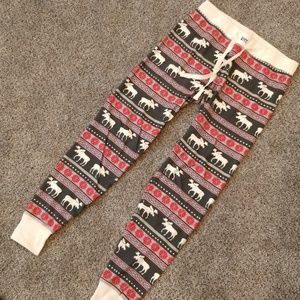 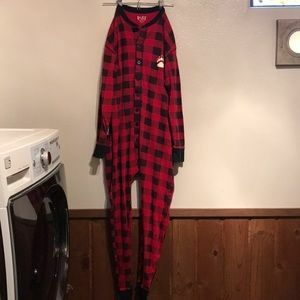 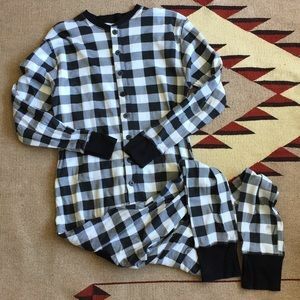 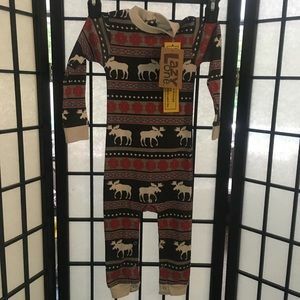 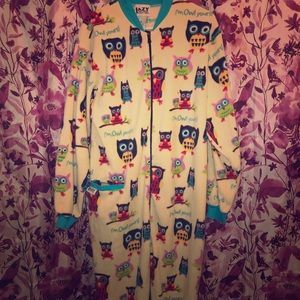 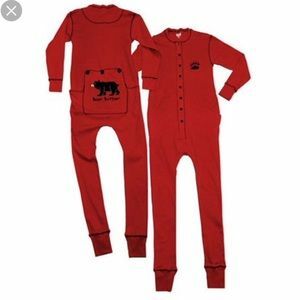 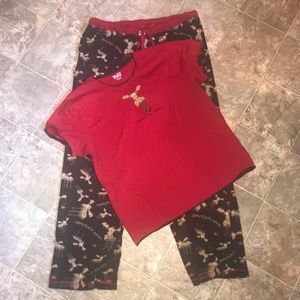 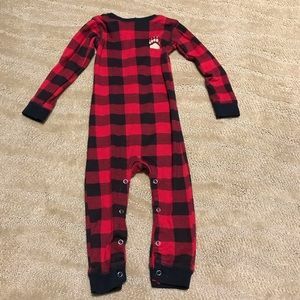 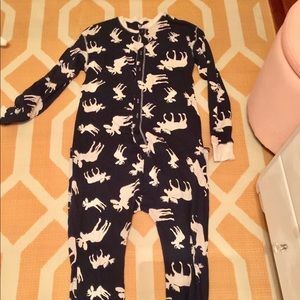 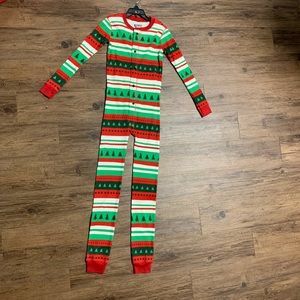 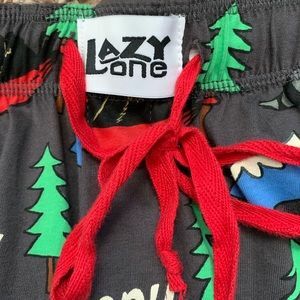 Brand new lazy one pj’s! 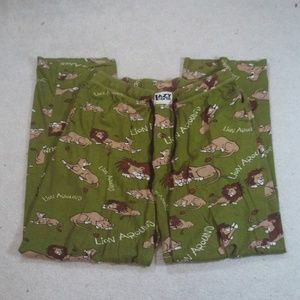 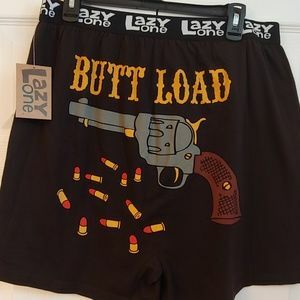 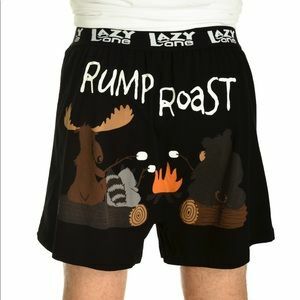 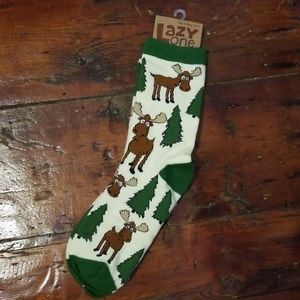 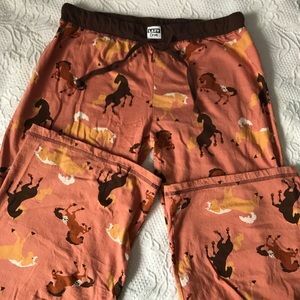 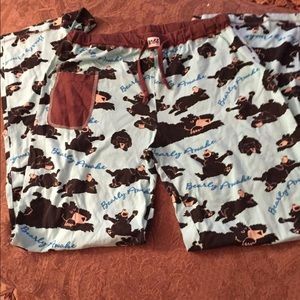 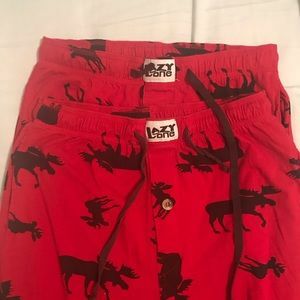 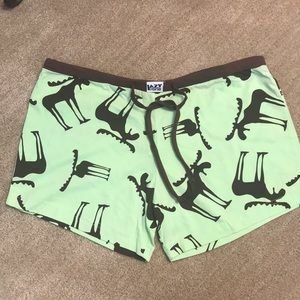 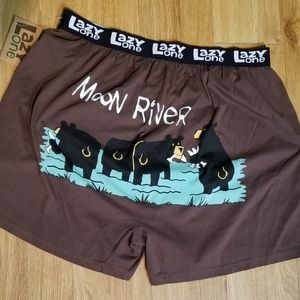 NWT - Lazy One, “Rump Roast” men’s boxers size L.